Living in Rabat since 2010, Sonia is the correspondent of Cadena SER in Morocco since 2012. Before this, she was correspondent for Público and El Confidencial. Today, she collaborates from Magreb with La Sexta TV, El Español, and El Diario. In 2017 she has published in Magazines 5W, Interviú, and Diario Ara. She directed digital journalism of Correo Diplomático for two years. Born in Oviedo in 1973, she moved to Madrid to study journalism at the Universidad Complutense. In 1996 she started working for Vallecas TV, and from there, she soon jumped to Vía Digital and the newspaper Crónica de Madrid, to orders of journalist Raúl Heras. 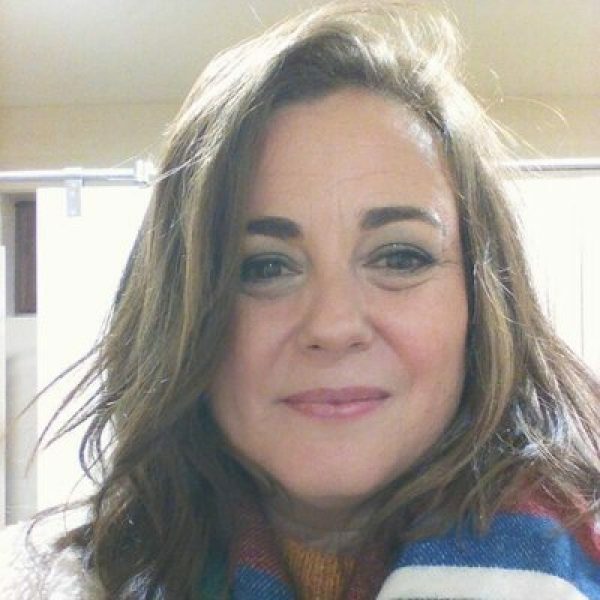 She was the director of the magazine Madrid Ocio, edited by El Mundo for Renfe, and collaborated with the weekly magazine José Luis Balbin’s La Clave. After spending a decade in different editorial staffs, she also worked in other sectors related to her career: communications, script-writing, and advertising. She was responsible of the communications department of the NGO Mensajeros de la Paz in Madrid. At the same time, she studied the Master’s Degree in screen writing for cinema and TV of the Autonomous University of Barcelona, that offered her the chance of working for the TV producer Ganga Producciones, creator of ‘Cuéntame’. Before leaving Spain, she spent two years in the American agency McCann, as head of accounts like Carrefour, Coca-Cola, Bankinter, and Intel. She combines her career as a journalist with training, being a teacher of communications in different centers in Spain and Morocco.